If you’re trading your sandals for skis and moving from West Palm Beach to Colorado, hiring the right professional movers can make your move an easier transition. Whether you’re moving for work, to be closer to family, or for personal reasons, Bekins of South Florida can get you there on-time and in-budget. As a BBB Accredited company with ProMover designation, our reputation reflects our commitment to quality. We are also connected to a global network of moving and storage professionals, allowing us to handle your move to anywhere in the United States. 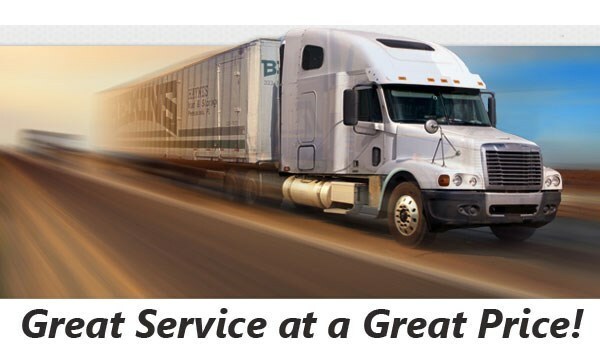 As part of our longstanding commitment to providing value for our customers, Bekins is a member of both the American Moving & Storage Association as well as the Florida Movers and Warehousemen’s Association. These two affiliations keep us apprised of special requirements and innovations required to successfully complete a long distance move from West Palm Beach to Colorado. Make your next transition a breeze! 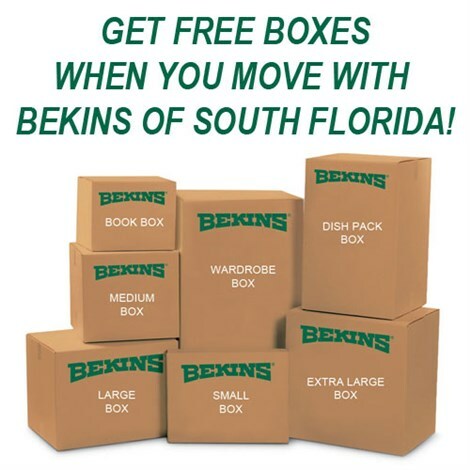 Contact Bekins to learn more about our West Palm Beach to Colorado moving services or fill out our online quote form to schedule a free, no-obligation move estimate today!